Adult fitness classes Need a party package under one roof. The Party Pod catering for all ages and supplying entertainers, food and music. Fitness classes for everyone, all abilities and fitness levels welcome. 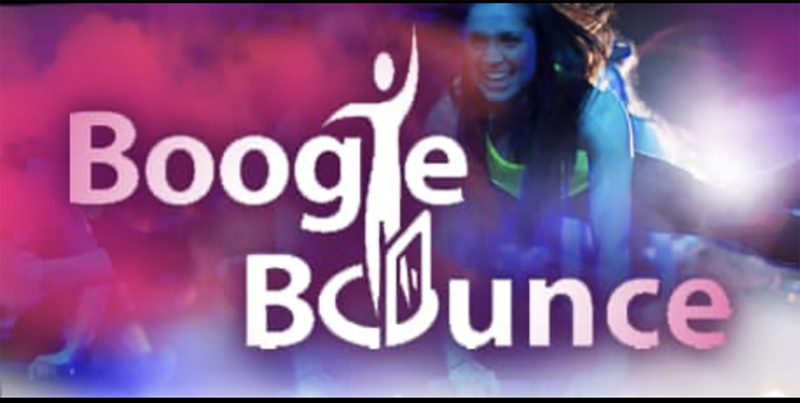 Boogie bounce is fab, fun, funky and fat-burning! A complete exercise programme on a mini trampoline, with a handle. Choreographed to chart topping music. Perfect for the whole family. 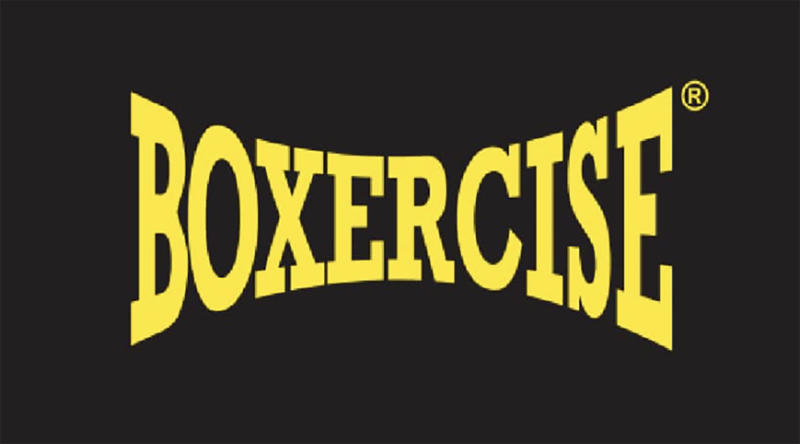 Boxercise class incorporating both cardio and pad work, best of both worlds! Work up a sweat and then get fab stress relief. This is a fast and fun class suitable for all abilities. 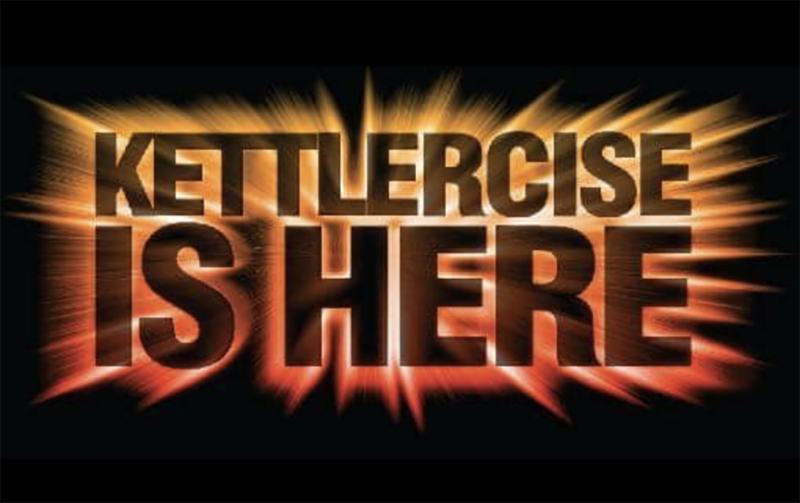 Kettlercise is the single most effective kettle bell fat burning workout. Designed to shape and sculpt your body in as little as 20 mins for rapid fat loss and a lean toned body. Its fun, super quick and super effective! Clients that try it LOVE IT!